"Our goal is to provide you with the best product possible, while treating your production like it was our own." A video we produced for the Nevada Contractors Association’s Construction Career Day Event. 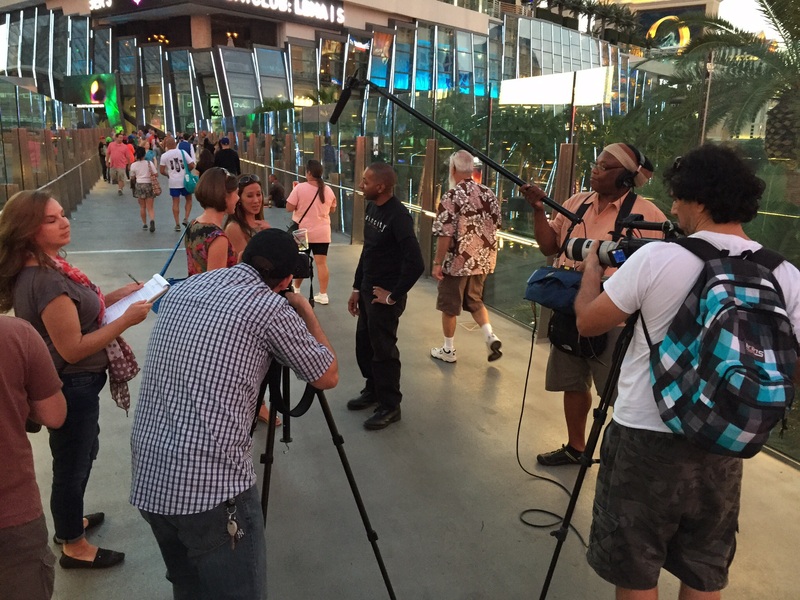 The time lapse video was shot and edited by Brian Holgate, our specialty camera operator. A 30 second spot we produced for local bankruptcy and personal injury attorney Matt Aaron. DP and Movi operator was Jeff Taylor, Lighting by Pat Kerby and Sound and Edited by Christian Capucci. 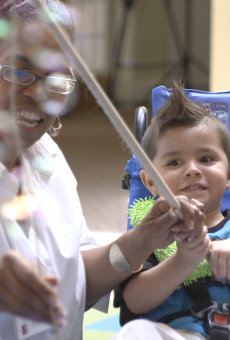 A video we produced for the post acute pediatric facility CareMeridian. DP’s were Jeff Taylor and Christian Capucci and Edited by Capucci. A short spot we produced to pitch Jack Daniel’s. D.P. was Antony Miller and edited by Christian Capucci. We would love to discuss your project with you. Please contact us with the info below.